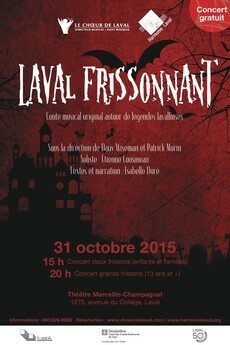 On Halloween night, Harmonie Laval promises an evening of spooky music. 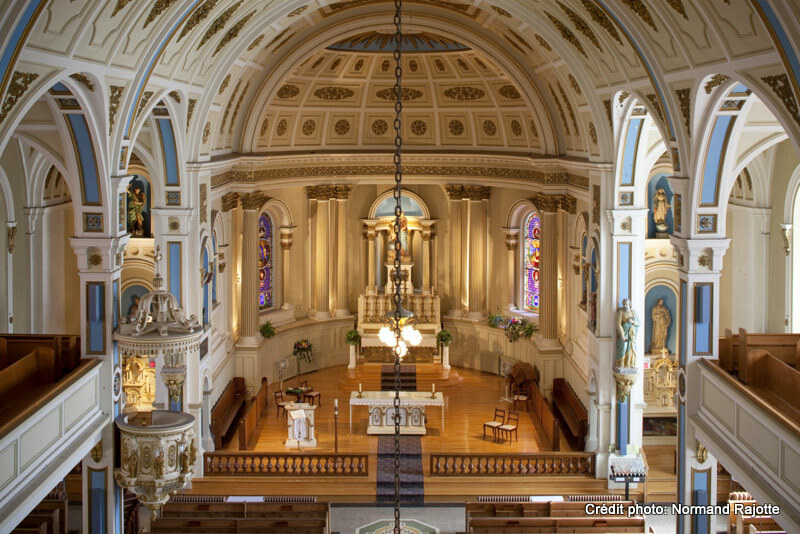 Performances include an arrangement by Shegolev of Ballet des ombres by Berlioz for chorus and a wind ensemble. Mathieu, père et fils – Trio Hochelaga ! 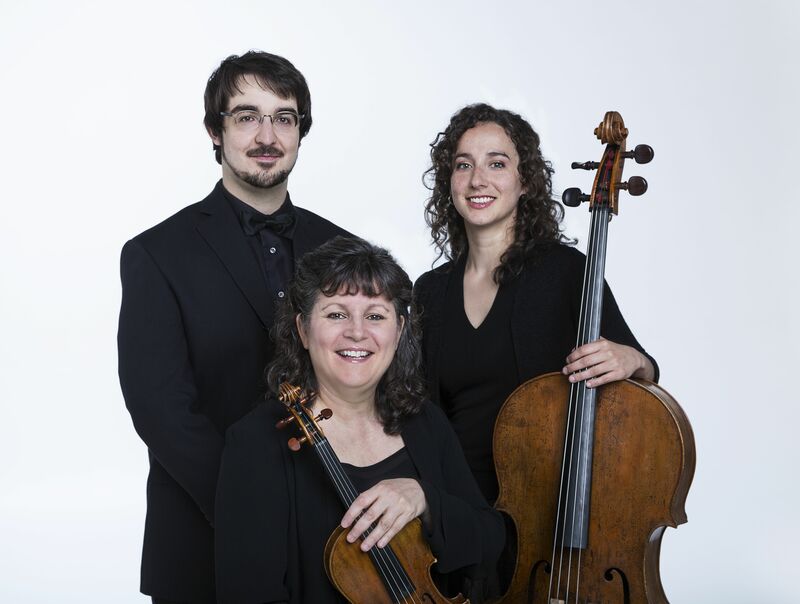 Le Trio Hochelaga interprets the pieces by three French Canadian composers: Augustus Descarries, Rodolphe Mathieu and André Mathieu. Included in the repertoire is the premier of Descarries’ Quartet that has been recently completed by Shegolev. Véronique Lussier conducts the premier of Maisonneuve et Mance‘s overture with a forty piece symphonic orchestra, composed by Shegolev. Other performances include his arrangement of a movie music medley with Eric Jones-Cadiuex that includes the themes from Star Wars, Pirates of the Caribbean, Indiana Jones, Halloween, Batman, Un homme et son péché, Superman and Jurassic Park.